I've been meaning to say something since last week but haven't been able to find the words. Haven't been able to express what's inside of me. This barely does justice to what ultimately needs to happen in this country. Just felt like I couldn't be silent anymore. 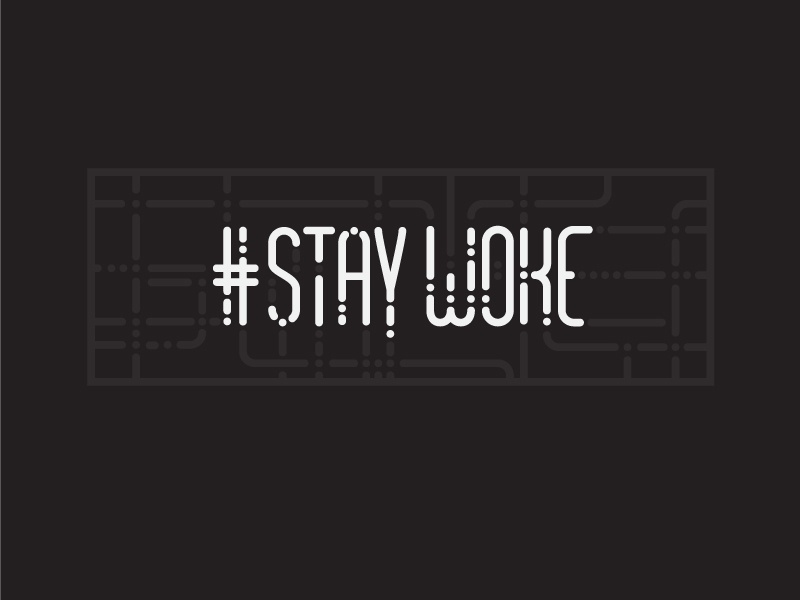 #staywoke.